“Our employees bring their best to work every day to support our mission, strategy, and culture. 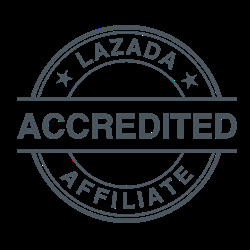 In return, we want to bring the best to them as well by continually providing them world-class benefits to ensure they have the time they need to take care of those that matter the most in their lives,” concluded Ilagan. More Hours Of Outdoor Fun With Johnson’s®! Manila Philippines – Not even the heat these days can dampen kid’s excitement to play, especially as most of them try to make the most of the summer vacation. Kids usually look forward to summer breaks so they can spend more time to play with their friends and go outdoors to explore the world. 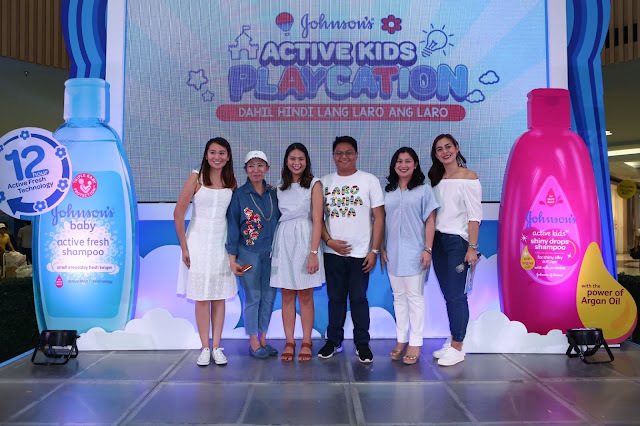 As we further welcome the summer heat, make sure your kids remain fresh all-day with these Johnson’s products that can keep up with their active lifestyles! 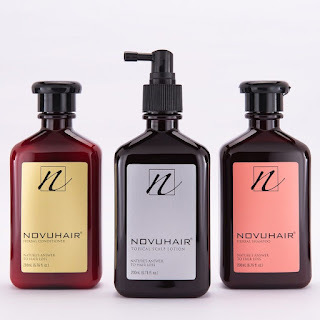 The hair is every girl’s crowning glory, ad there’s nothing more close to feeling like a princess as they play with other girls than having a shiny and beautiful hair. Johnson’s Baby Shiny Drops Shampoo has the unique No More Tears formula, and contains micro capsules of silk proteins and argan oil to help restore hair’s natural shine and luminosity. This year, the new Johnson’s Baby Shiny Drops Conditioner is also made available for every little girl to ensure her hair remains soft and healthy. Meanwhile, JOHNSON’S® ACTIVE FRESH™ SHAMPOO was designed for long lasting freshness. This mild, easy lather and non-irritating formula is infused with ACTIVE FRESH™ technology to help prevent sweat turning smelly while it deeply cleanses hair and scalp, so your kids can stay fresh and smells irresistible even after playtime. JOHNSON’S® Active Fresh Bath is best for the active kids as it keeps them smelling irresistibly fresh longer as they play longer. Its mild, easy lather and rinse formula is uniquely infused with ACTIVE FRESH™ technology to instantly eliminate smelly sweat on skin, leaving it clean and smelling irresistibly fresh. Don’t keep play at bay this summer! 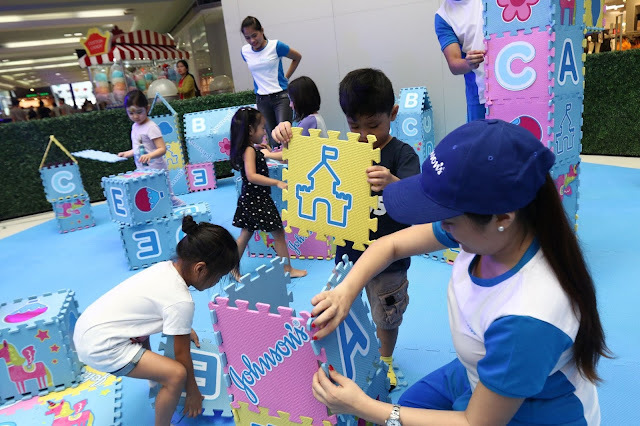 Keep yourselves tuned to more updates at https://www.johnsonsbaby.com.ph/ to know more updates on Johnson’s® take on play. Summer time is Playcation Time! Manila, 2017 – It’s summer time once again and this only means one thing for kids – more playtime! Moms might be hesitant to prolong their kids playing outdoors due to sweat and malodor, but this summer, these can be the least of mom’s worries as Johnson’s® invites moms (even dads!) and kids to go out, be more active, and bond over their very own playcation! 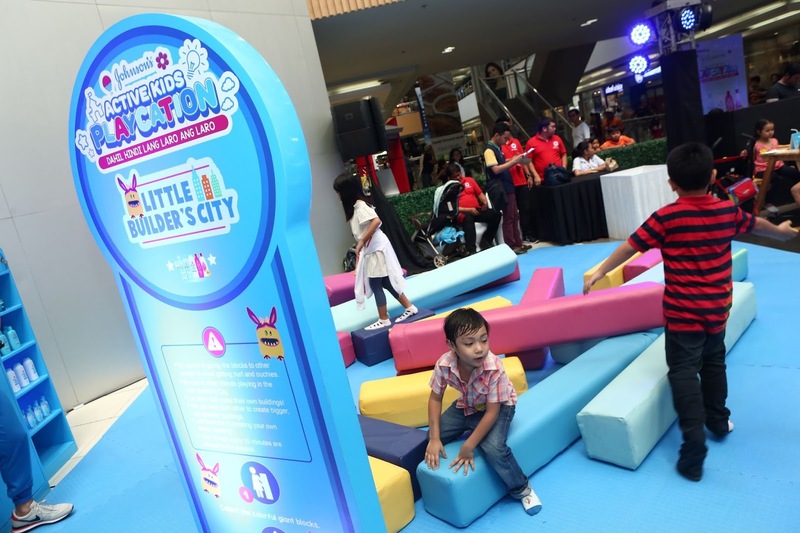 Johnson’s® places a focus on active playto ignite their imagination, develop their social skills and process emotions, and become more resilient and confident because of the strong bond they develop with their parents during playtime. 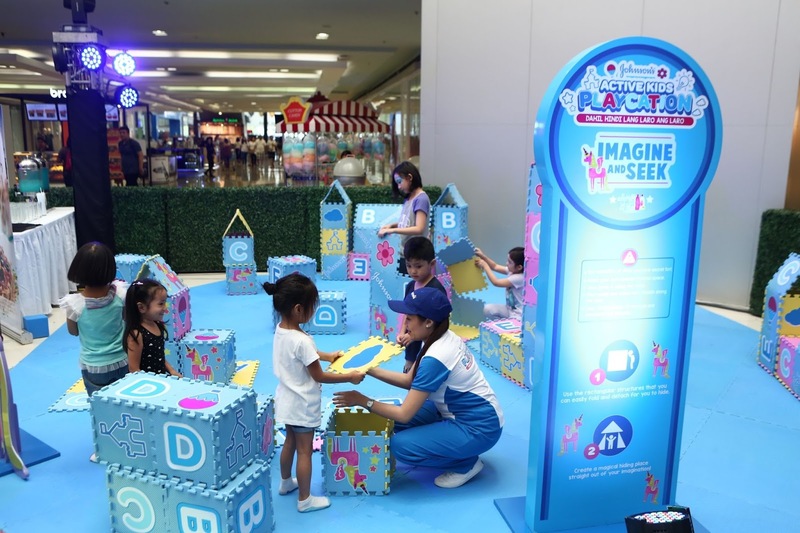 · Little Builder’s City encourages the use of imagination and creativity by allowing children to design and build their own fortresses. Make playtime more enjoyable and worry-free for parents with the Johnson’s® Baby Active Fresh and Shiny Drops products. Keep your kids smelling fresh despite sweat and malodor with theJohnson’s® Active Fresh Shampoo and Johnson’s® Baby Active Fresh Bath. Meanwhile, girls can keep their hair shiny as ever despite playing under the sun with the Johnson’s® Baby Shiny Drops Shampoo and Conditioner. Again, don’t keep play at bay this summer! It’s time for more playcation! 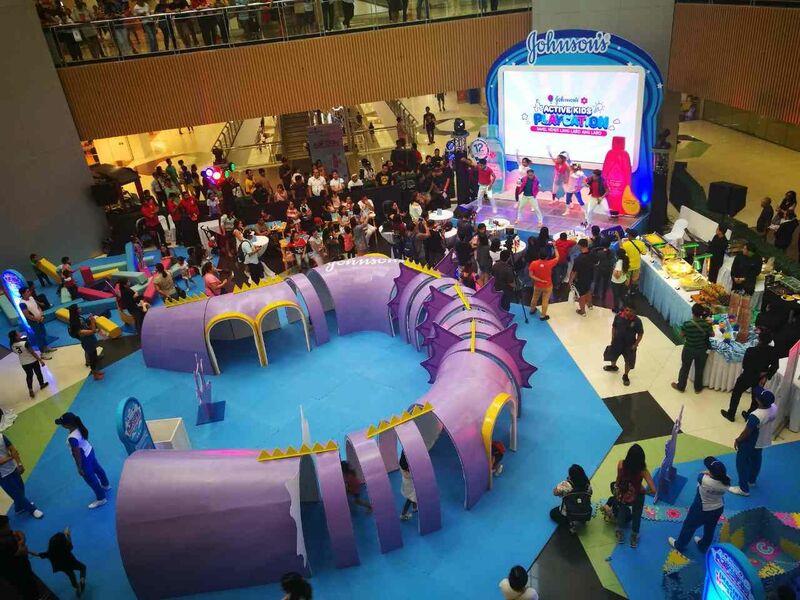 Visit https://www.johnsonsbaby.com.ph/to know more updates on Johnson’s® take on play. Imagine & Seek:where children use their imagination and thinking skills to replicate an image using just rubber mats. 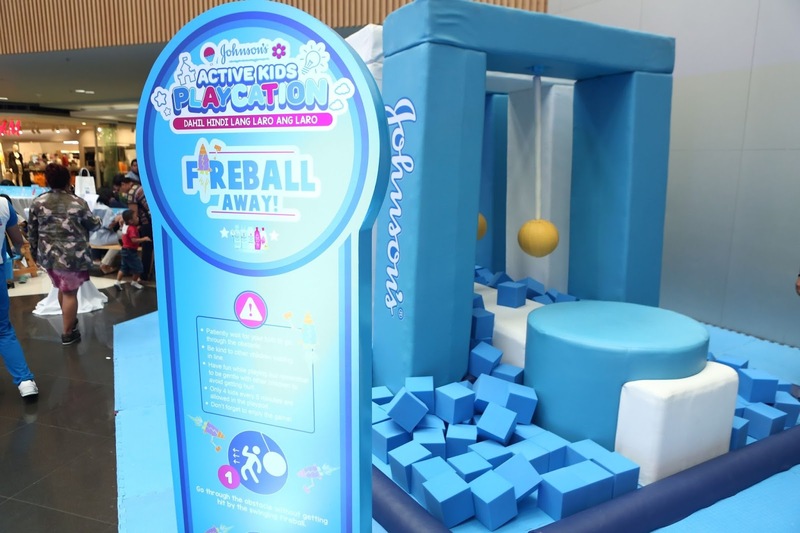 Fireball Away: challenges a child’s balance, agility, and cognitive skills by dodging “fireballs” to get to the other end of the platform without falling. 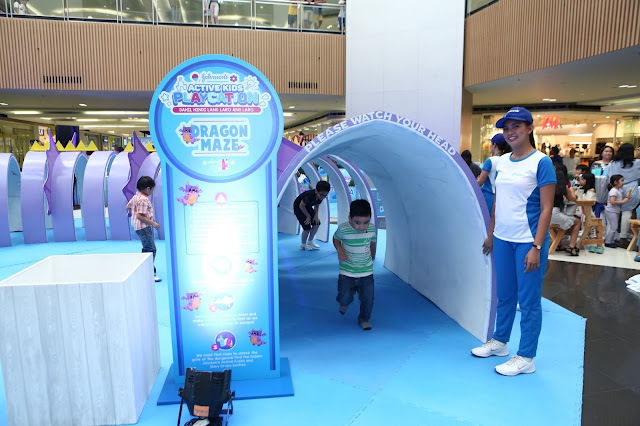 Dragon Maze: fuels a child’s sense of motivation to win by collecting all hidden items within a specific amount of time. Little Builder’s City: encourages the use of imagination and creativity by allowing children to design and build their own fortresses. This is a sponsored post. Everything you find in this post is based on my personal opinion only. Hair plays very importantly in a woman’s life especially since it’s her crowning glory. A messy hair can ruin her day and on the other hand, beautiful-looking hair can uplift her day. That’s why having great hair is also important because it boosts self-esteem and self-confidence in an individual. But there are also people who want to change hairstyles in an instant especially those who often go to parties or gatherings. 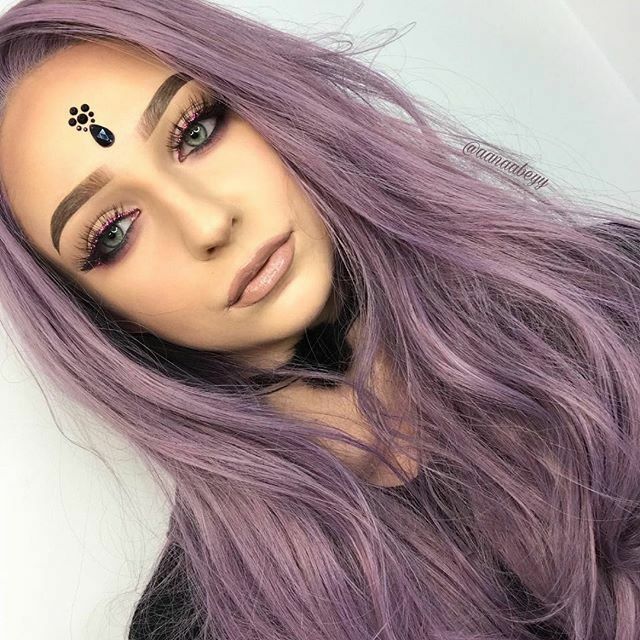 Of course, since you can’t cut or color your hair to your desired color all the time, a simple solution is to find a wig that suits your style and budget. 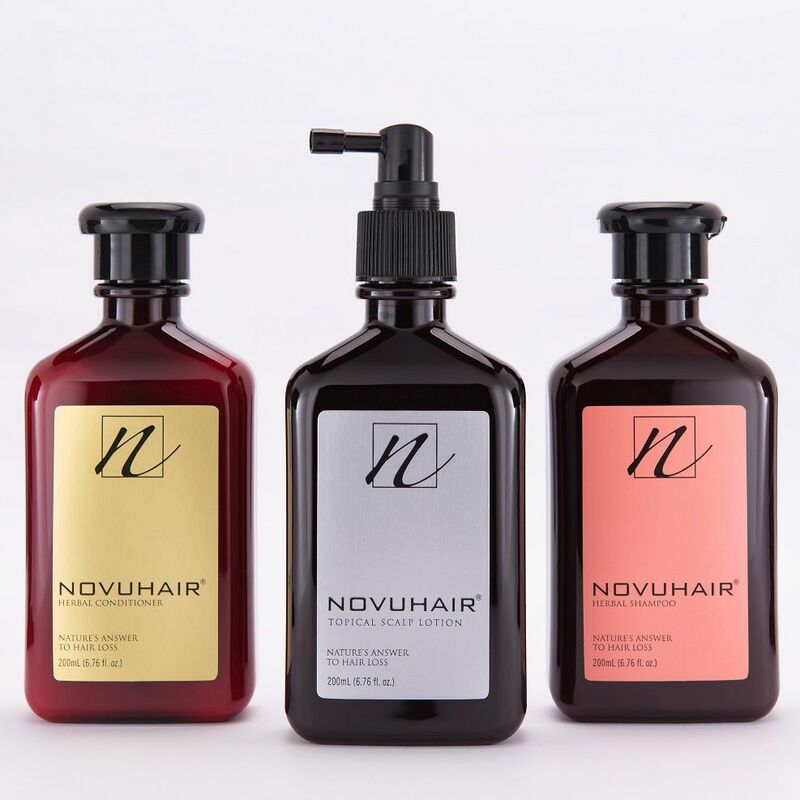 Divatress offers almost all different kinds of wigs including outre wigs, synthetic hair wigs, human hair wigs, and more. 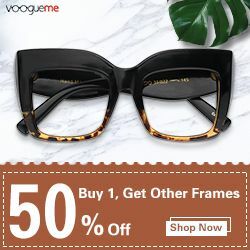 Since Divatress offers a huge variety of wigs, I chose to focus on their budget-friendly wigs or more specifically, wigs that are under $20 only! Here are some pictures of the wigs from Divatress that might interest you. I really like this neat and pretty wig that can be used in a professional environment or even on casual meetings. For party goers, for special occasions or formal events, the outre sol weave is one of the best looks to go. The look has class and elegance that makes any girl look and feel more beautiful. When I first saw this wig while I was canvassing the website, I was like "Whoa! That looks amazing," which is why I included it here. I believe this wig is the look you can use every day. The wigs look amazing, aren't they? For more outre wigs, do visit www.divatress.com and you might find the one that you're looking for. 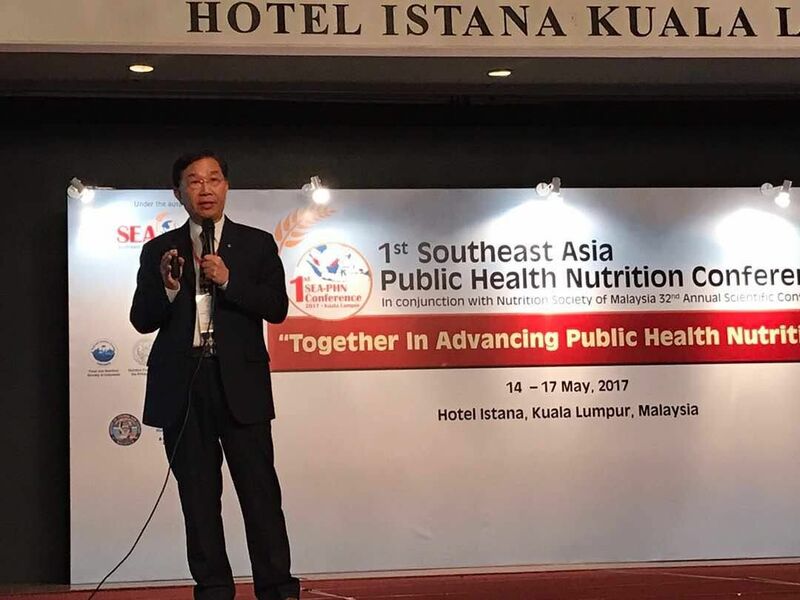 Herbalife, a global nutrition company, has released the findings from its Asia Pacific Balanced Nutrition Survey1, which focuses on shedding light on nutrition and health habits, behaviors and attitudes of consumers aged 18 and above. The survey is an element of the seventh Herbalife Asia Pacific Wellness Tour, seeking to inspire consumers to adopt balanced nutrition habits and reinforce its impact to long-term health and wellbeing. According to survey findings, 8 in 10 (78%) of Filipino consumers are eating less than half of the daily recommended serving of fruits and vegetables, 4 in 10 (41%) do not drink enough water, and more than half (59%) do not get enough exercise. MRC Gives Back (Giveaway inside)! Medical Research Charities (MRC) is a federation of 24 national charities trying to find cures for some of life’s most devastating diseases. Some of our members include the Breast Cancer Research Foundation, Asthma and Allergy Foundation of America, and Foundation Fighting Blindness. We are hosting MRC Gives Back! from May 1-19, an online promotion designed to thank our donors and offer them the opportunity to win fun prizes! 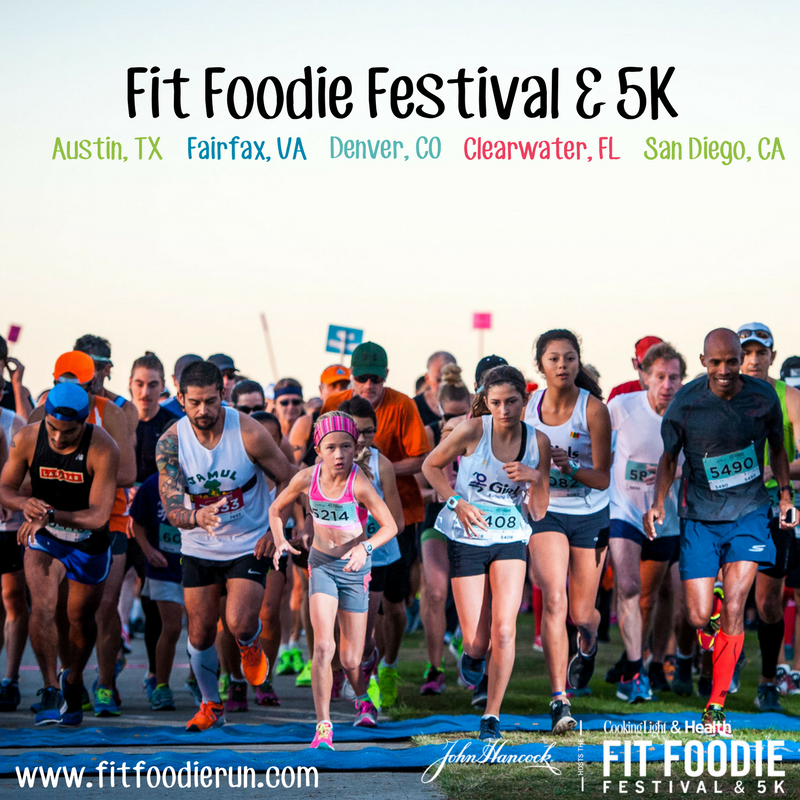 Some of the prizes include a limited edition SodaStream, Dyson air purifier, tickets to a block party at Paramount Studios, two complimentary Fit/Foodie race registrations, four tickets to a San Francisco Giants baseball game and VIP experience, various gift baskets, and more. And be sure to stay tuned to our Facebook page as we unveil all our prizes! 1 winner receives a &75 Gift Code To Use at Teleflora!!! Perfect for Mother's Day! You heard that right. Click the picture above or click here to sign up/register to be included in the monthly raffle. Giveaway sponsored by Just Free Stuff.